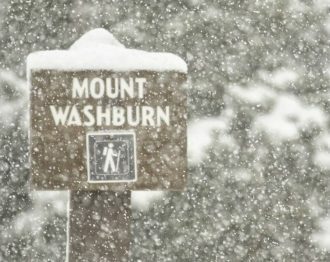 SNOWSTORMS AND RAGING WILDFIRES IN THE SAME REGION ON THE SAME DAY: WELCOME TO GEOENGINEERING | "Global Possibilities"
The Yellowstone event is not unique, a chemically nucleated “snowstorm” in South Dakota that occurred on October 4th of 2013 killed up to 100,000 cattle. This event occurred while it was 85 degrees and raining in Chicago and 89 degrees with rain in Kansas City. Other anomalous cool-down chemically nucleated events in South America may have been responsible for the death of up to 200,000 alpacas. On Monday, September 12th, 2016 (the same day that the snowstorm photo above was taken) the south entrance to Yellowstone park was closed due to an ongoing out of control wildfire — while other parts of Yellowstone Park were experiencing a summer snowstorm. 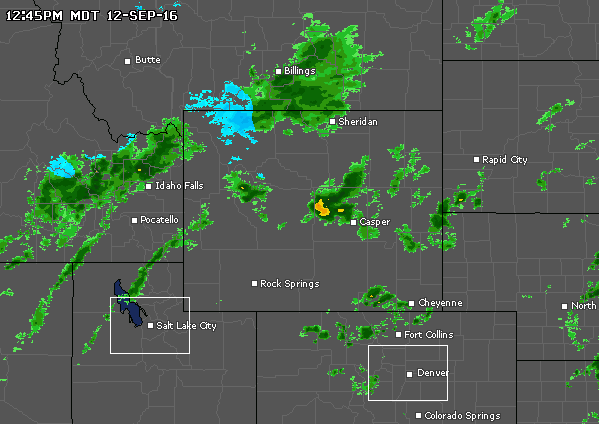 The map above left is for Monday, September 12, 2016, the same day as the snowstorm in Yellowstone. Above normal temperatures are, again, returning to the Yellowstone region and are predicted to peak by Sunday, September 18th, 2016 (above right). The very rapid rebound of high temperatures is a glaring red flag as to the engineered nature of the Yellowstone “summer snowstorm”. Weather “whiplash” is becoming the norm. As previously mentioned, the engineered cool-downs are a means of confusing and dividing the population as to the true state of the global climate. Though climate engineering can create the temporary toxic cool-downs, they come at the cost of an even worse overall warming. How warm is our planet? This is not about Al Gore and carbon credit scams, it is about reality. July 2016 was the 15th consecutive month of all time record high temperature months. August, 2016, just broke the record again. Records are being shattered in spite of wide spread under-reporting of official high temperatures. 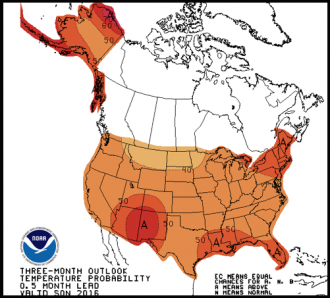 Does the long-term forecast call for “cooler than normal” temperatures for the US (including Alaska)? Again, the answer is NO. The rapidly increasing orange and red zones (all reflecting above normal and far above normal temperatures) on US “departure from normal temperature” forecast maps should be extremely alarming to all of us. 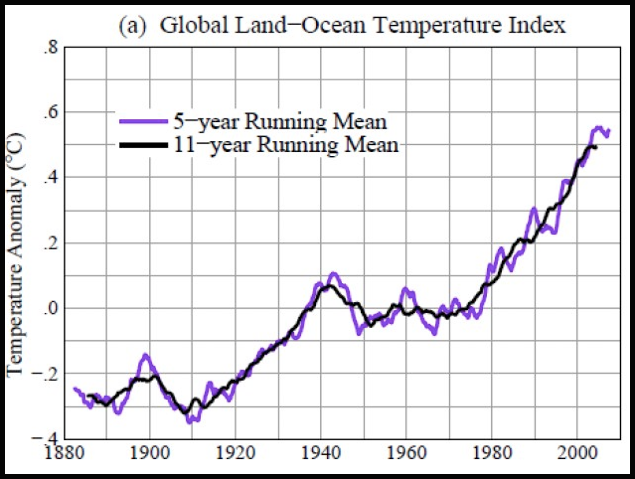 Are global land and temperatures cooling? NO. The planet may well be in a runaway greenhouse event already, with climate engineering helping to fuel the overall fire. The biosphere was in a cooling phase until the start of the industrial revolution. 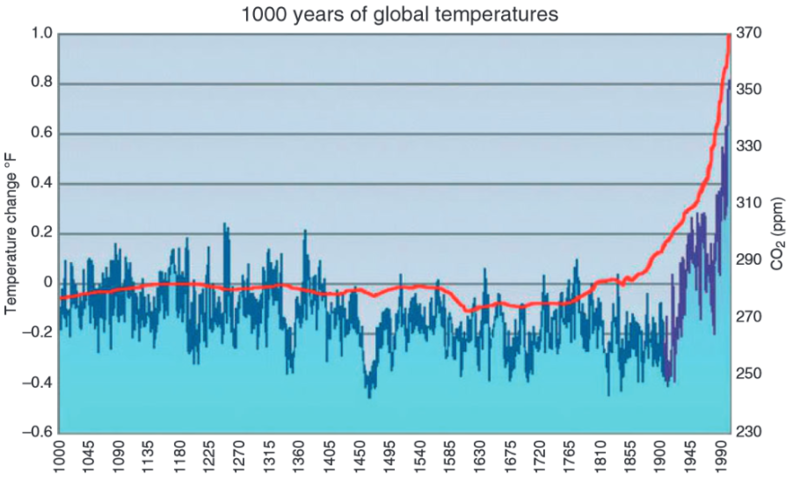 The two level periods of temperatures in the historical graph below were due to the climate-forcing effect of aerosols loading/saturation of the atmosphere. The toxic tug of war between increasing pollution and atmospheric aerosols — with geoengineering adding to the aerosol loading since the mid 1940s — is wreaking havoc on the climate system. Global climate engineering is a major component on both sides of the scale, damaging the planet and the climate system in countless ways. The initial cooling effect from aircraft spraying atmospheric aerosols (Solar Radiation Management programs) going back many decades has since given way to the negative consequences of this activity and the continuing buildup of toxic gases. The net long-term climate forcing result is now a warming of overall planetary temperatures in exchange for the short term (highly toxic) cooling of some regions. This short term cooling is used to shape public opinion on the issue of our changing climate. 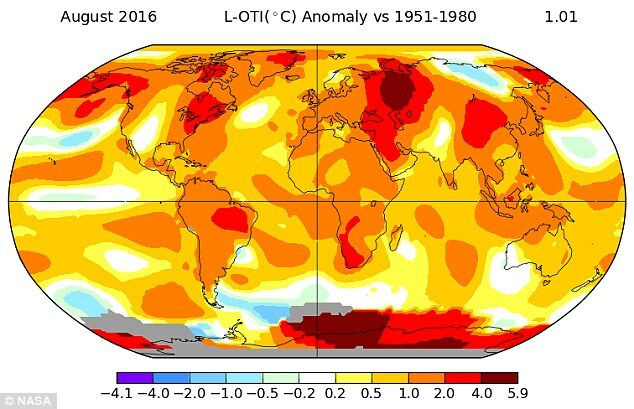 On a longer timescale, the Earth’s shift in temperatures can clearly be seen. The long term cooling trend on the planet turned to an abrupt climate shift toward extremely rapid heating. On an even longer scale, the total disruption of Earth’s normal and natural cyclical pattern is shockingly visible. On a time scale of this duration, the heating up of our planet appears as a straight-up vertical trajectory at the far right of the graph. Arctic sea ice is one of the most measurable and visible harbingers of our rapidly changing planet. Headlines of Arctic ice expansion are patently false as are headlines of global glacier expansion. The Greenland ice sheet is also rapidly melting. And although Arctic sea ice is imploding, the use of chemical ice nucleation (geoengineering) is being heavily utilized in the desperate attempt to keep the headline from full public view for as long as possible. The 30 second video below illustrates the current melt rate of Arctic sea ice. From ozone layer destruction, to devastating drought, to fueling wildfires, geoengineering/weather warfare programs are wreaking havoc around the globe. Though the US military has just admitted on the record (again) that the disintegrating climate system is a massive national security risk, what they won’t admit to is that they (and the global geoengineering programs they are a part of) are a huge factor further forcing the disintegration to begin with. 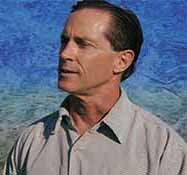 Climate engineering is nothing short of a covert weapon to control populations at the expense of the entire web of life. If we are to salvage what is left of the planet’s life support systems, the climate engineering insanity must be exposed and halted. Help us in this most critical battle, make your voice heard.